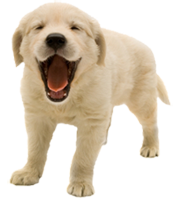 We know you have a choice and we are pleased to be able to offer you and your pet superior care with warm personal attention. 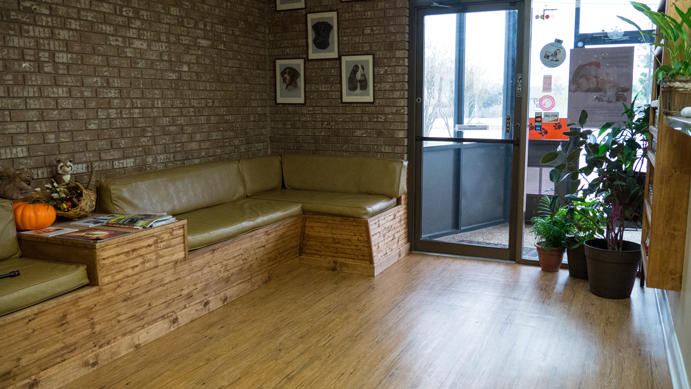 Our goal is to make you and your pet feel at home. We recommend bringing any medical history you have of your pet when you come to our clinic, this helps to ensure that we have complete and accurate medical records to better serve your pet.